GENE GROSSMAN was born in Chicago, Illinois and raised in the North side neighborhood of Albany Park, where he attended Hibbard Elementary and Von Steuben High School. He pursued majors in psychology, chemistry and mathematics at Wright Junior College, Roosevelt University and Illinois Institute of Technology - working his way through high school and college by playing piano in clubs on Chicago's then-famous "Rush Street." After moving to Southern California, he worked his way through law school playing piano, and appeared as a musician in eight major motion pictures. While slowly building his law practice, Gene purchased a truckload of movie equipment (a 5-ton grip & light package) that he rented out to movie production companies. Always having been interested in boating, getting divorced prompted him to move onto a 45-foot Chris Craft motor yacht in Marina del Rey California, instead of into an apartment. Years later, while serving as navigator on a yacht delivery from the U.S. to Tortola, Gene wrote his first book, Celestial Navigation for the Complete Idiot. He then used his own production equipment to shoot a DVD on the subject Celestial Navigation - Sextant Use and the Sun Noon Shot and at the same time unintentionally started the nautical video industry. 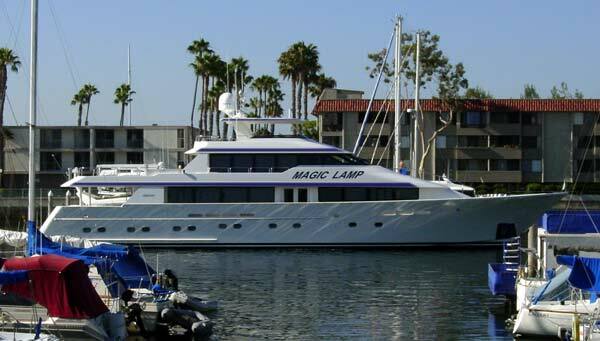 After almost 20 years as a trial attorney, Gene started writing novels and now spends most of his time in Marina del Rey California aboard his boat MAGIC LAMP, where he created the popular 15-book series of Peter Sharp Legal Mysteries, the 5-book series of Suzi B. Mysteries, plus over 20 non-fiction titles on various subjects ranging from Golf Rules!, to How to Write a Mystery Novel, and Deposition Preparation, all fully described and available in print, digital and audio formats: just click on any Book's cover on this site's main page.